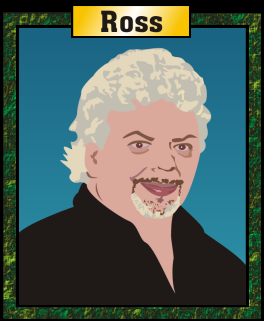 Ross has been in the bicycle business since 1975. He opened his first bike shop (Wheel Goods of Stratford) in 1979. On February 1st, 2011, he opened Ross' Bike Works. Ross' Bike Works carries a full line of bikes - Urban Commuters, Road, Hybrids, Cruisers, a wide range of ladies bikes, and of course, tons of accessories, shoes, shorts, and jerseys. The service department is Ross' pride and joy! 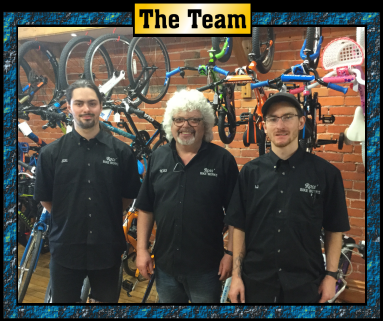 They service all makes and models of bikes - quickly, professionally, and at a fair price!